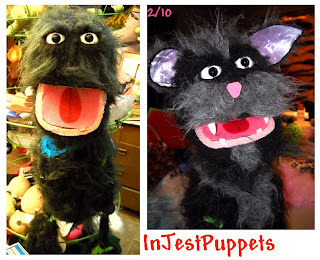 Revamping my monster puppet. He's one of the first puppets I ever made. Now he'll get a new life as a cat.